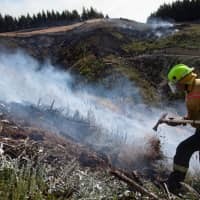 SYDNEY - Strong winds are expected to fan forest fires that have been burning for a week through New Zealand’s South Island, forcing thousands of people from their homes, with more residents expected to flee, officials said. 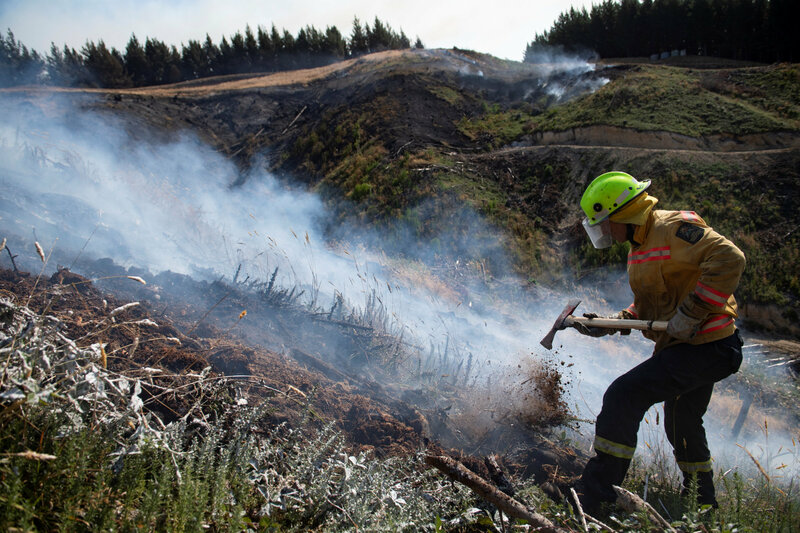 The Pigeon Valley fire covers 2,300 hectares (5,700 acres), with a 25-km (15-mile) perimeter, NZ Civil Defence said on its website. Early on Sunday, 155 firefighters were battling the blaze on the ground with air support from 23 helicopters and three planes, the agency said, making it the largest aerial firefight on record in New Zealand. New Zealand Red Cross Communications Manager Ellie van Baaren said evacuees were tired and frustrated. “When you have to leave your home and in some cases your livestock and animals and you don’t know what’s become of them, and you’re staying with friends and family, then it’s an uncertain situation for everybody,” she said. Fires started last Monday and Tuesday and quickly spread. On Wednesday, authorities declared a state of emergency.